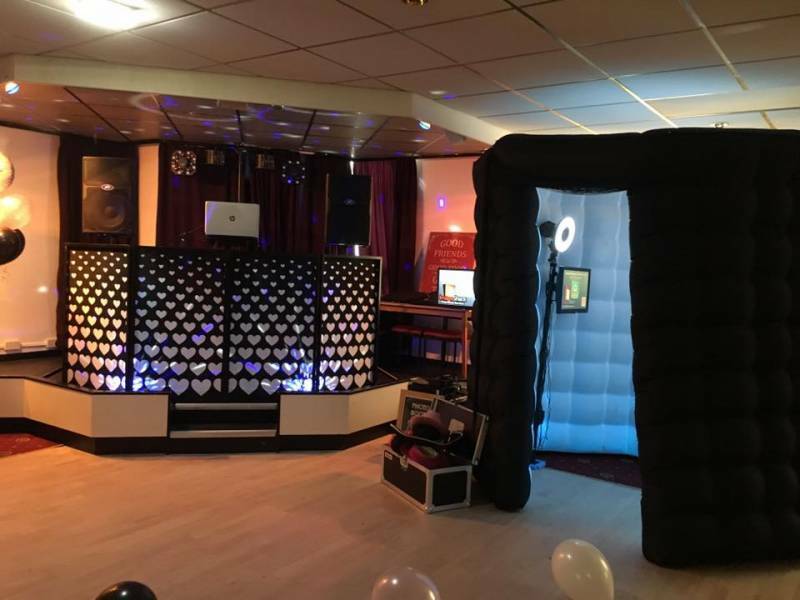 "Lancashire Based Professional Mobile Disco Service"
Our aim is to provide you with a quality DJ service. Our clients' requirements are our focus. We hope to apply attention to detail that will make a difference and your function memorable. Required by many venues, Digital Disco Services has a current PLI policy with National Association of Disc Jockeys in the amount of £10 million. Also required by many venues, Digital Disco Services has supplied satisfactory evidence of holding current PAT inspections of their equipment dated within the last 12 months. A Method Statement outlining Digital Disco Services&apos; Health & Safety procedure for setting up disco equipment has been provided. 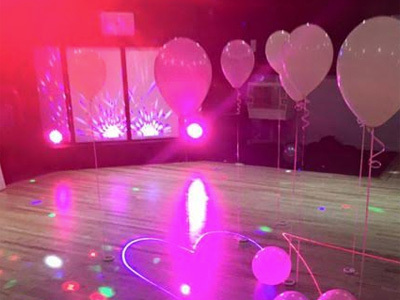 Digital Disco Services has provided Risk Assessments undertaken at events sourced via needadisco.com, indicating that they can undertake these competently. DJmark is the UK&apos;s original and most comprehensive quality and safety vetting scheme for independent mobile disco, DJ and karaoke operators. A range of awards is offered, from an entry-level Silver Award ensuring that basic business practice is followed, through to the prestigious Diamond Award which is difficult to obtain. 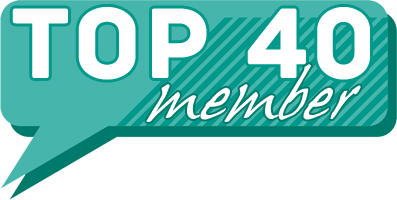 At all levels, accepted members operate with due regard for the law, industry best practices and excellent customer care. 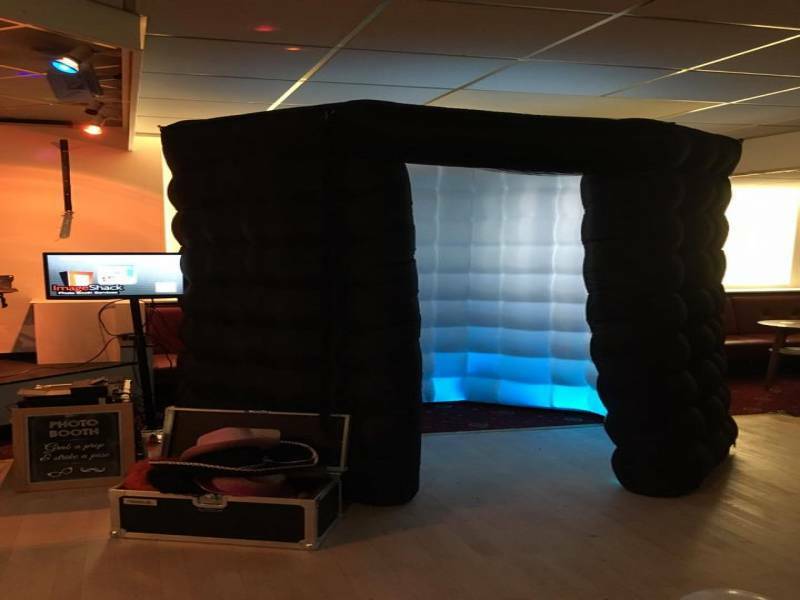 Why do people choose to book Digital Disco Services? Best price, responded promptly, sounds fantastic and videos of light show are just what I was looking for. Very accomodating. This service was the cheapest and responded in the fastest time. Value for money and offered exactly what we required. He was a good price and responded quickly to my request. Quickest reply, most reasonably priced compared to other DJs and the lights set looks amazing!! "John made my party go with a swing. Fantastic DJ, he had people dancing to great music all evening. He was so helpful. I would certainly employ John for any future functions I may have. I highly recommend him. " "Thank you.. I am so glad you enjoyed the party." "A fantastic night had by everyone! Couldn't have asked for a better DJ, will definitely recommend!! " "Thank you for the feedback, I am so happy you had a good time." "John's service was excellent throughout and he went the extra mile, meeting us before hand and working with the timing restrictions of the venue for set up. We were especially impressed with his online system where we could pay our deposit, download his certificates and enter all our guests song choices. He was incredibly knowledgeable and a really nice guy. Would highly recommend." 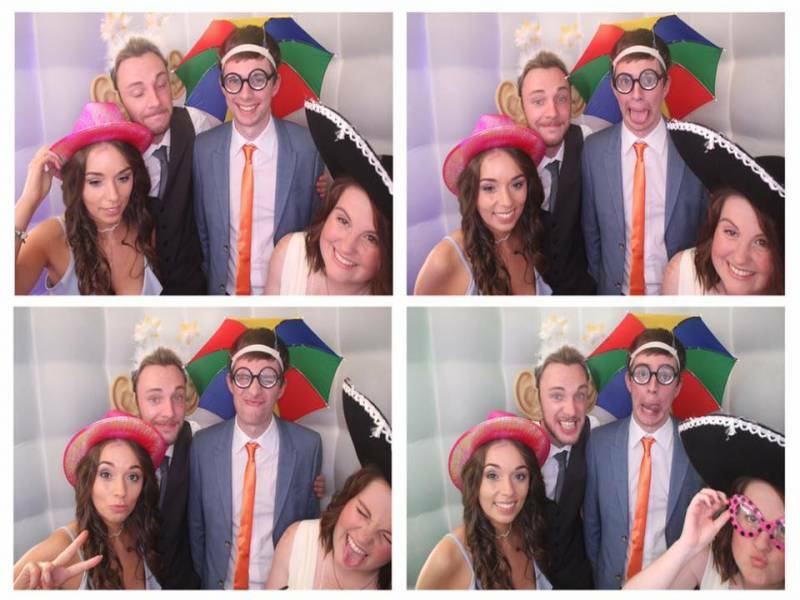 "Thank you for the great feedback, it was a pleasure to be part of your special day." "John made the 70th party a great night to remember. Very approachable and a brilliant dj. Can't praise or thank him enough for making the evening such a success. Worth every penny. Will be recommending him to anyone and everyone. Thanks for the recommendation. " "Thank you, what a great night with great guests! " 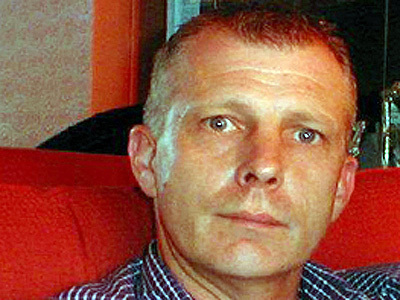 "John was great the evening went well would certainly recommend and many of my guests of commented on how good it was. Well paced fab selection of music and just the right amount of interaction/ hosting from John. Thanks"
"Thank you for your kind review." "John was very good ahead of the event and in regular contact to check if we needed anything or if he could be of assistance. On the day, our speeches over-ran which knocked out the timings a little but John was flexible and got on with his set up as best he could in the time he had. He played all of the songs on our playlist and was very obliging on the night to several requests or changes. We've had positive comments from our wedding guests that 'the dancefloor was never empty' and that they had a great time." "Thank you, super guest's and great song choices made the night!" "Excellent service from start to finish. I would definitely recommend John to a friend!" "Thamk you, the lovely guests made the party special." "Brilliant DJ! Helped with extra lighting needed in another part of the room, played all requests and did everything that was asked of him. Would recommend." "Thank you, it was a great night"
"John was good at trying to get people to dance when the room was fairly empty as so many people were in the bar area or at the photobooth." "Thank you, it was a good atmosphere on the dance floor and super guests." "John was the DJ for our work Christmas party he was a brilliant DJ. I would definitely use John again for both personal and work functions. I will certainly recommend him to friends." "Thank you for the feedback, it was a great party made mainly by the super guests." "John was brilliant. All the kids loved him. The music was fab kids all dancing and playing games and entertained for two hours. Made my job easy! Would recommend for any kids party and will be using for parties in the future." "Thank you, good party, great kids!" "This was the best party ever thanks to John. He was professional from start to finish. He knew his audience and played music that was brilliant. He organised games that were extremely popular with the children. I would highly recommend this DJ to anyone. 5 parents collected his business cards on the day as they were so impressed. He was the cheapest we found, but I can;t imagine any DJ charging twice the amount could be any better. You will be delighted with your choice if you choose John." "Thank you - I am so glad everyone enjoyed the party"
Star ratings are calculated from feedback received for events in the past three years. Older reviews do not contribute to these scores. 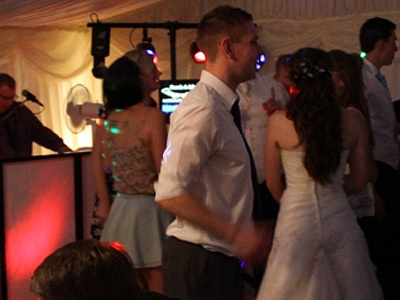 Digital Disco Services also offers a range of additional party services not directly linked to musical entertainment. Please note that needadisco.com has no editorial control over these images which are stored on flickr.com. If you have any concerns about what you see below, for example potential copyright infringement or unsuitable content, you should take this up with Digital Disco Services directly using the Contact section below, or else you may alert flickr.com directly quoting "set number 72157636966306256". 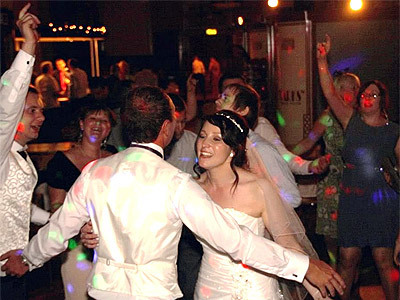 Get FREE no-obligation disco quotes from Digital Disco Services and other DJs covering your venue. Take 2 minutes to fill in some basic details and we'll do the rest! Please note that all messages are moderated because we don't want our members to be sent unsolicited marketing. If you are contacting Digital Disco Services about an event, it's always a good idea to include the DATE, LOCATION, EVENT TYPE, AGE GROUP and TIMINGS to speed things up!